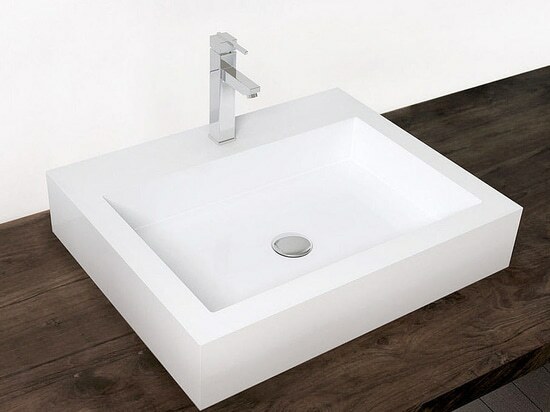 Linearity and elegance for the bathroom. Badeloft's modern bathroom drawers are as decorative as they are functional. 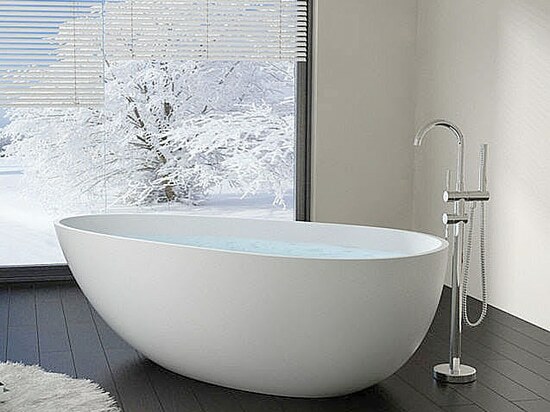 Visually appealing, they will complement the trendy ambience in the bathroom. 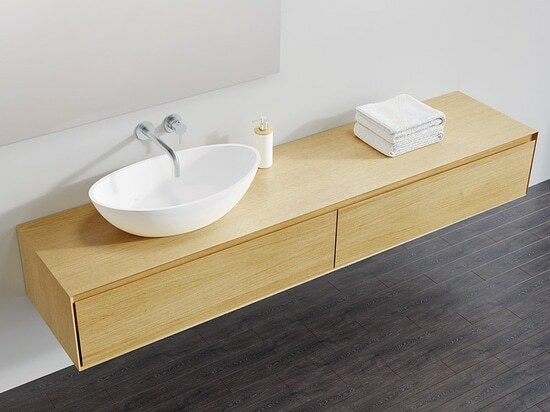 In natural oak or dark oak, the wall-mounted drawer captivates with its tidy front. No handles interfere with the smooth presence of the oak wood - a continuous recess as a handle strip in the upper third of the chest provides access to the drawers. The bathroom chests offer plenty of useful storage space in the drawers. Bathroom textiles, cosmetics, care products and much more can be neatly sorted and stored here. 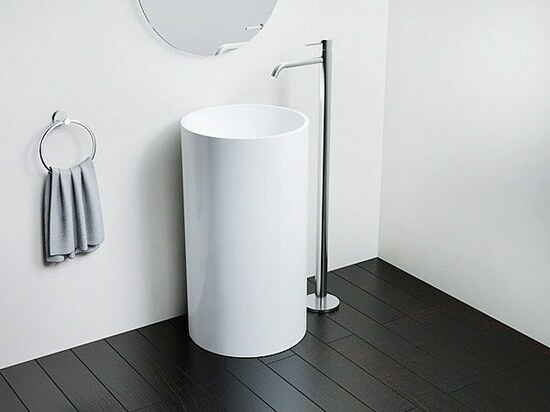 The drawers can be individually arranged with your favourite items such as Badeloft washbasins or decorative objects to create a pretty eye-catcher. 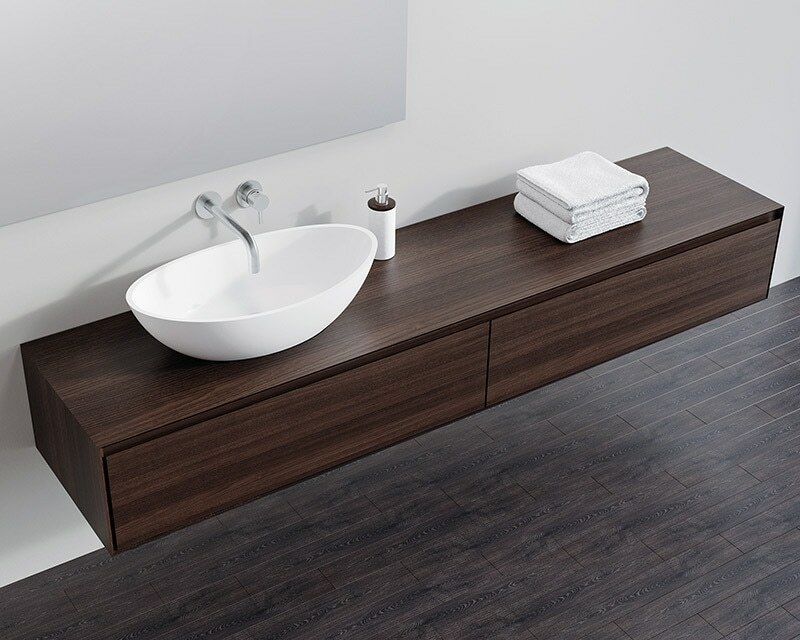 The modern Badeloft chests of drawers are an indispensable piece of bathroom furniture. 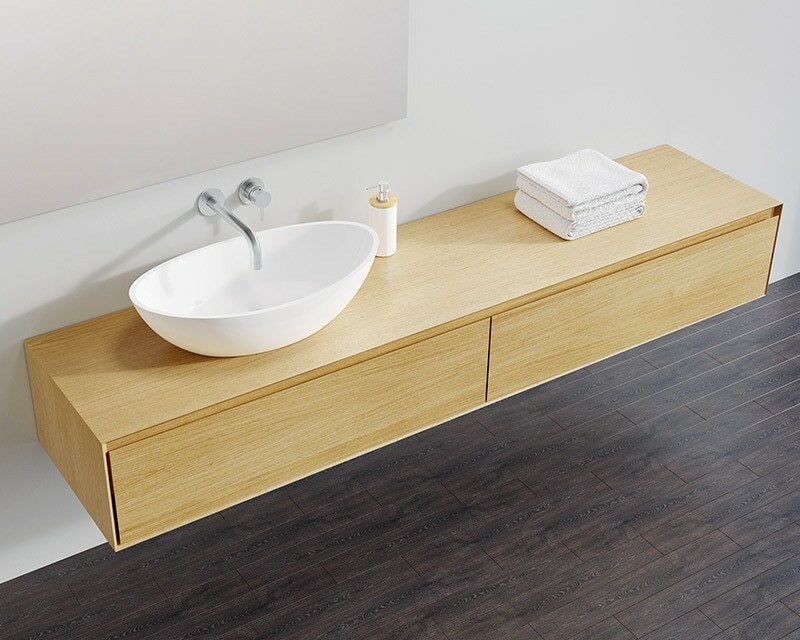 In natural oak or dark oak, the wall-mounted drawer captivates with its neat front. 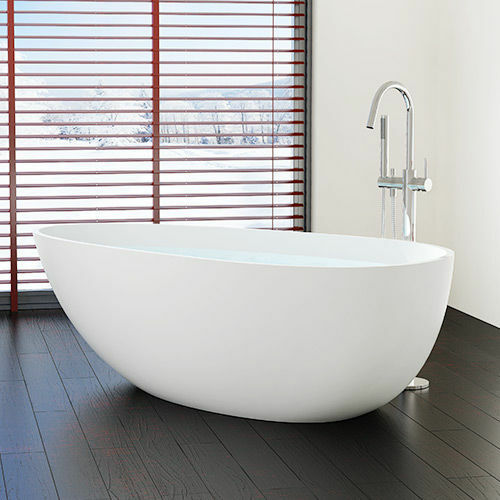 Freestanding bathtubs are the work of art and become more and more a centralized part of bathrooms. 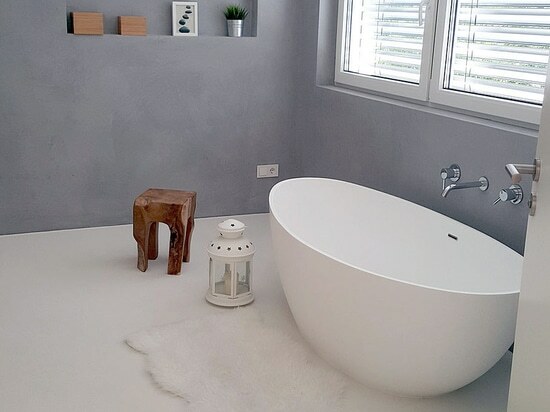 The modern designed freestanding bathtubs of Badeloft are a perfect addition to create a place of relaxation and well being with style and elegance.